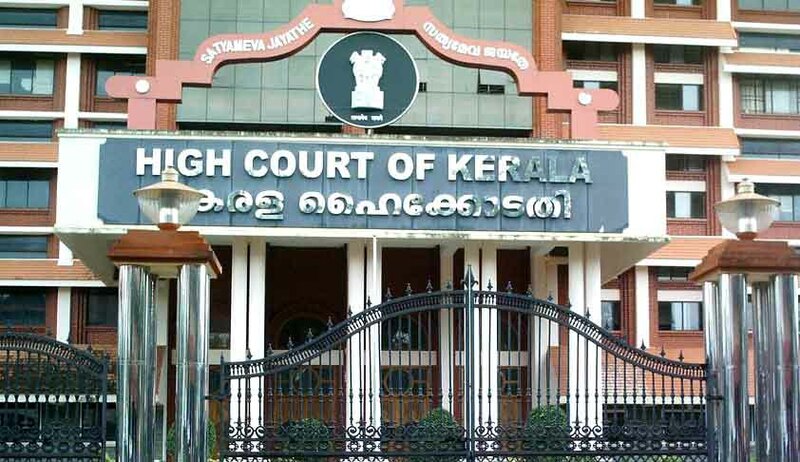 The High Court of Kerala has on Thursday adjourned the hearing of revision Petitions challenging the discharge of CPI(M) Leader Pinarayi Vijayan in the SNC Lavalin graft case to a period after 2 months. The case which was pending since 2013, was recently sought to be brought up by the Kerala Government by filing a petition for early hearing a month ago. The case pertained to the financial scandal related to a hydroelectric infrastructure project based on a memorandum of understanding entered between the Kerala State Electricity Board (KSEB) and a foreign company based in Canada SNC-Lavalin for the modernization of hydro electric power stations namely Pallivasal,Sengulam and Panniyar in Kerala District.It is alleged that the contract in this regard had resulted in huge net loss to Government exchequer. CPI (M) Leader Pinarayi Vijayan arrayed as ninth accused in the above case. However charges against 9th accused and many others were dropped by CBI court Trivandrum after finding the same to be baseless and unsustainable. The said order has been impugned by a private party and few others before the Kerala High Court. When the matter was taken up today(25/2/15), the learned standing counsel for the CBI sought an adjournment in the matter stating that submissions on behalf of CBI shall be made by additional solicitor general of India . The same was however opposed by the Government as well as the counsel appearing for the private party. The Court speaking through Justice Ubaid queried about the undue urgency of shown by the state in hearing the matter. The Bench further warned the Government stating that the floor of the court cannot be used for any political purposes. The Bench observed as follows:-“I do not know why the Government is very particular to have this case heard immediately. It is alleged by the other side that the Government makes such a request on political grounds. All are cautioned that Judicial floor shall not be used for political grounds.” The bench though made it clear that earnest efforts would be taken for an early hearing, it further observed that no extra ordinary circumstances exists as of now, calling for an urgent hearing in these matters.